Since Mauritius has no known oil, natural gas or coal reserves, it depends on imported petroleum products to meet most of its energy requirements. But this could soon change as the country explores the option of using wave energy, with the help of a wave-monitoring device. Five potential locations less than 3 km from Souillac – a village close to the southernmost point of the main island – have already been identified for the deployment of the Australian-based Carnegie Wave Energy device. 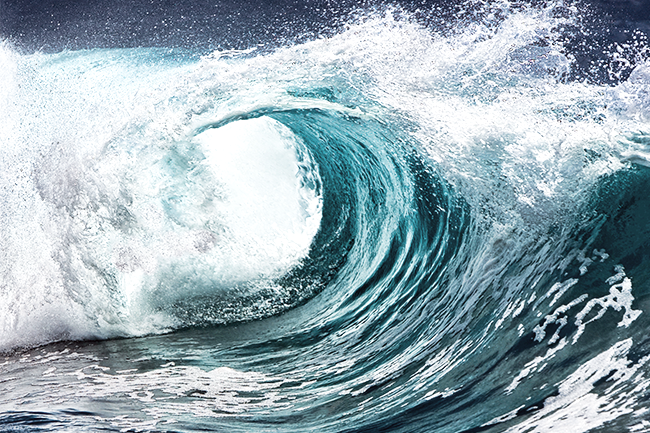 Compared to other renewable alternatives, wave energy is said to possess unique characteristics and is estimated to be at least three times more predictable than wind energy, according to an ESI Africa report. Geographically, the island country is also well positioned to harness ocean energy in the form of offshore wind and ocean wave, current, thermal and saline energy. Mauritius has an exclusive economic zone of 2.3 million km2.